Once one of the world's top masked crime fighters, Bob Parr--known to all as "Mr. Incredible"--fought evil and saved lives on a daily basis. 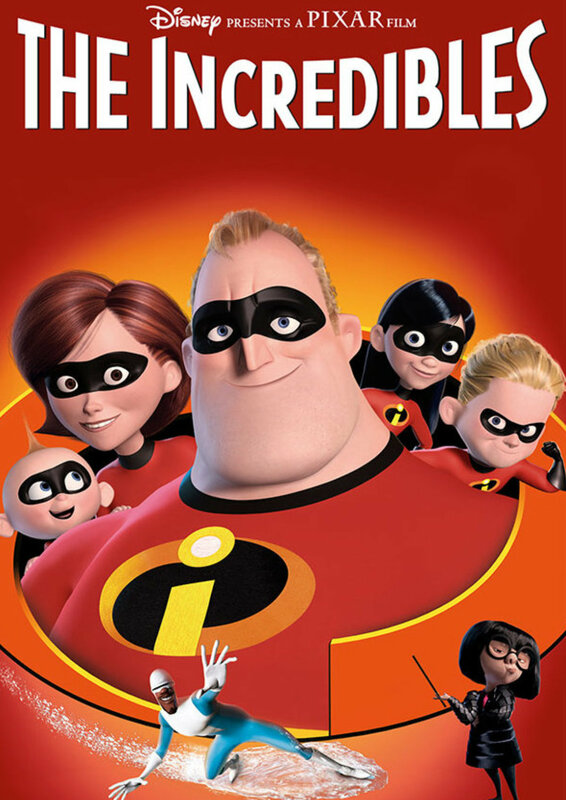 But now fifteen years later, Bob and his wife--a famous superhero in her own right--have adopted civilian identities and retreated to the suburbs to live normal lives with their three kids. Now he's a clock-punching insurance claims adjuster fighting boredom and a bulging waistline. Itching to get back into action, Bob gets his chance when a mysterious communication summons him to a remote island for a top-secret assignment.